Chart a boat, rent a boat with or without skipper, share your boat and travel in company. Choose the best holiday for you. 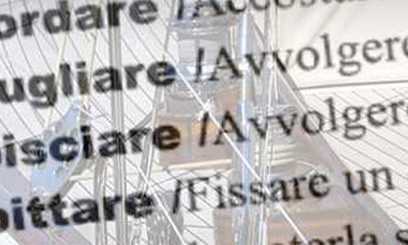 Sections dedicated to boats: files of sailing, motor and multihull files. 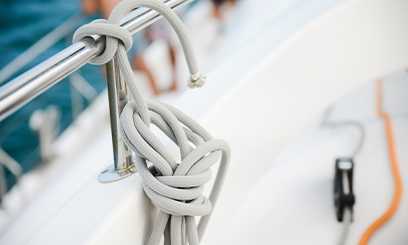 All you want to know about the driving of a sailing or motor boat in and out of the port. 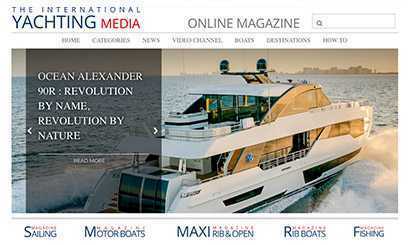 The International Yachting Media is the worlds most widely read boating magazine. Whit its portal It broadcast its original contents in four languages and in more than 200 countries in the world developing 950,000 views a week. The web portal is the main source of information for yacht and boat owners, the place where they can find anything about their boating passion. If you are looking for a tutorial on how to tie a fishermans knotor if you want to put your boat for sale or find the port that is closest to your needs, you are in the right place. The International Yachting Media is, indeed, a real huge web portal that is not limited to the publication of the magazine and its news but that, totally for free for charge, offers special sections that range from the sale of marine equipment to boat technical files, from the ports and anchorages pilot book - the most complete and most up-to-date one of the Mediterranean - to the possibility of buying and selling a sailing yacht or a powerboat. Before exploring the various sections of the website, it is important to highlight that The International Yachting Media is the only portal in the world to be structured as Wikipedia: all users can, in fact, interact with the pages of the portal and modify their contents, contributing to their constant updating and cooperate actively with our team. The secret of our success lies in a simple, functional, engaging communication that, with its many sections, meets all the boat owners needs. One of the most visited areas is our online boating magazine where, every day, we publish articles that reflect all boat owners interests. Not only press releases about the launch of new boats but also sea trials and reviews (not always positive), how-to articles and tutorials useful to navigation, insights to boat shows, travel stories and diaries. 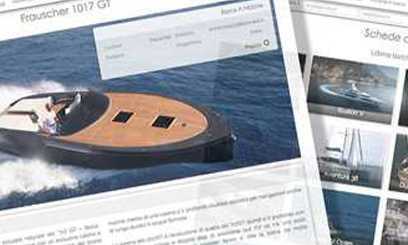 Marine equipment is the section dedicated to the online shop of our portal. 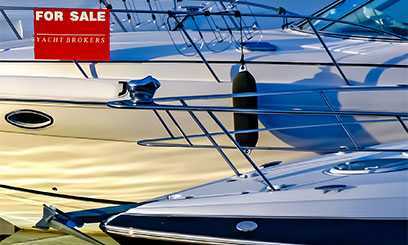 It offers more than 25,000 marine accessories offered for sale at really good prices in order to give boat owners the best possible shopping experience and buy all their need for their boat. Clothing, electronic equipment, sailing and navigation accessories, deck equipment, safety devices and products for boat winterizing and maintenance are among the most searched categories of the section. The online port pilot book of The International Yachting Media is the largest and most popular pilot book in Europe and the only one to have ports and anchorages on the same map. Designed to offer a simple access even from mobile devices, it offers the possibility of having files of ports and anchorages always at your fingertips, with essential information, descriptions, satellite views, photos and videos. Like other sections of the portal, the pilot book is structured in order to be readily available to users. Everyone can add or update the file of a port or an anchorage and, after a quick moderation, new informations will be put online. Moreover, readers contribution will be awarded with the publication of their username in the files they have updated. Among the most visited sections of the portal, Boats for sale is particularly relevant. Updated in January 2019, it was made even more user-friendly, safe and captivating. Today, "boats for sale" is the only platform of the market to be 100% free of charge, for both boat owners and brokers. The presence of more than 25,000 ads uploaded clearly shows the great success of the section. 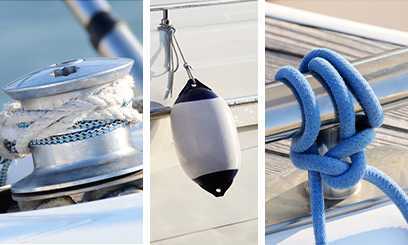 If, instead of a boat, you are looking for second hand marine accessories, Nautical Classifieds is the right option for you. Users can add their own ads for free or search the right product/service, from clothing to deck equipment, from boat trailers to berths. 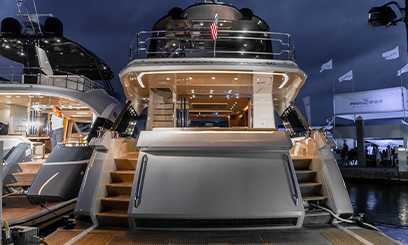 Virtual Boat Show provides users with the complete files of the new models offered by the worlds most prestigious boat manufacturers that, always free, can add their range and make it available to readers. 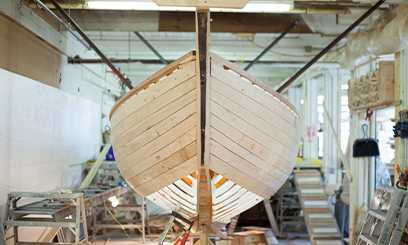 Boats data sheet, instead, offers the technical files of more than 15,000 discontinued boats. Like other sections of the portal, all files can be easily updated by users. 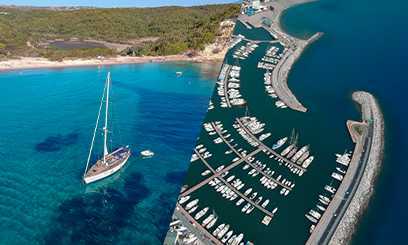 The innovative services of The International Yachting Media also include Boat Holidays. This section offers both the opportunity to host passengers on board your own boat and the search of another users (or charter) boat anywhere in the world. This section is the only one of the market to be totally free of charge for both parties. Indeed, transactions are directly managed by the interested parties. Our task is just to put them in touch. The reader can easily distinguish between the offers of charter company and those of private boat owners through the simple, user-friendly graphic design that identifies the category. 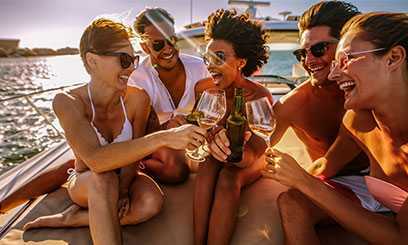 A new way to enjoy summer holidays and, above all, a new efficient way to give visibility to all those who organize amazing boating holidays on dreamy yachts. 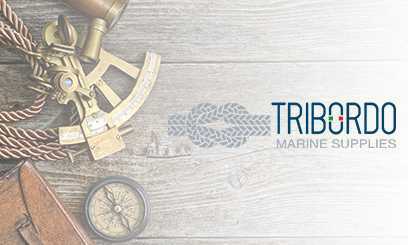 Anyone involved in the nautical sector must be aware that, although it is a constantly evolving reality, it is also firmly anchored in traditions and nautical terms that don’t want to be overcome. In order to meet neophytes meets and allow professionals to improve their knowledge, The International Yachting Media makes available its own nautical dictionary and translator. The latter, too, is totally editable. Last but not least, Nautical Arts and Crafts is a section where users are transported within arts and crafts that, between anecdotes and descriptions, pay tribute to all the nautical professions that have become real forms of art over years.